Julia Holberry Associates are thrilled to have been appointed to help the Royal Marines Museum create their new Museum and Centre for Discovery ‘Sea More’. Sea More tells the epic story of the Royal Navy; a story of People, Purpose, Power and Progress; a story of muddle and failure, of triumph and achievement. The project unites the tangible heritage of the National Museum of the Royal Navy, which is dispersed and at risk, to create the newest national collection; it shares this heritage, joining it with an experience of the intangible heritage of the Royal Marines, allowing audiences to see more. A Centre for Discovery creates spaces for discovering, exploring, researching, working, preserving, creating and sharing collections. The new Royal Marines Museum creates dynamic galleries, full of physical activity and personal stories of heroism and loss, bringing visitors close to the unique ethos of the Royal Marines. A programme rich in activity removes barriers to engagement and participation. 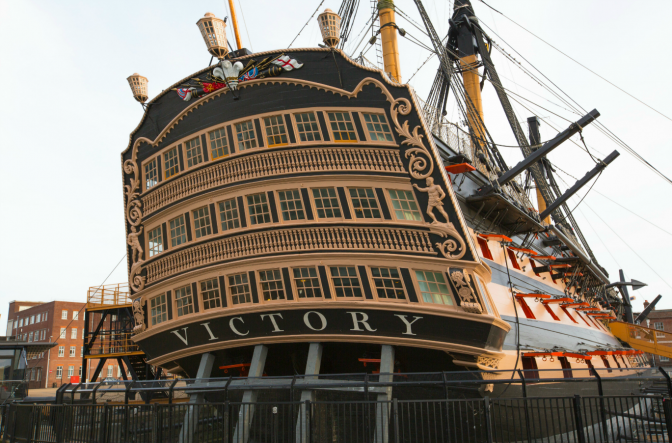 Sea More is a key stepping stone in Portsmouth Historic Dockyard’s strategic masterplan.